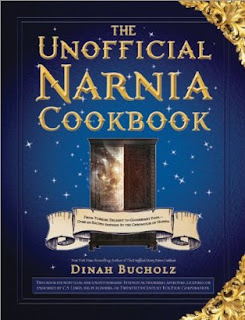 "From Turkish Delight to Gooseberry Fool - Over 150 Recipes Inspired by The Chronicles of Narnia." 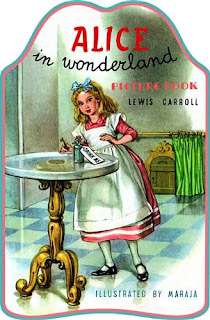 I absolutely have to have this in my cookbook collection. I throw a lot of fantasy and fairy tale themed parties, so I'm sure this will come in handy quite often.